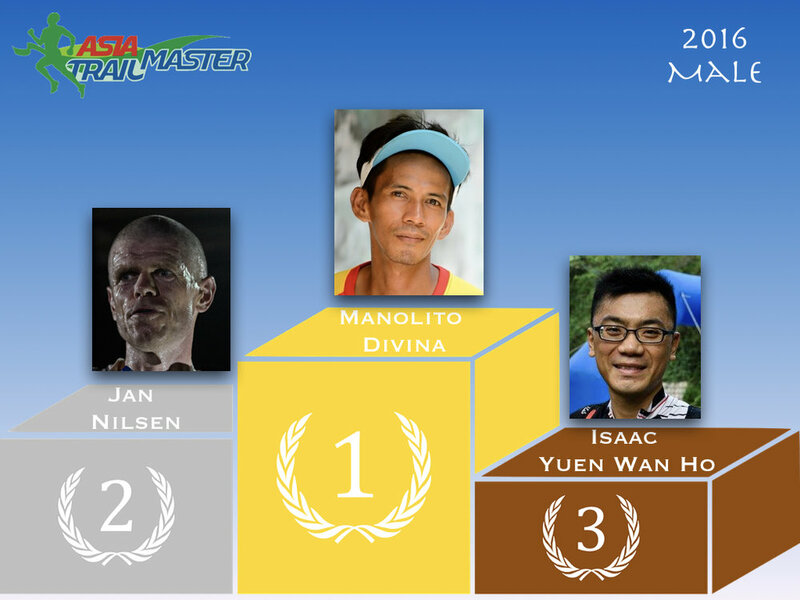 The 4th edition of the Asia Trail Master Championship series commences in Bandung, Indonesia, this Saturday with the 42k long Tahura Trail. A classic race, not too short yet with enough spice to test the legs in the early part of the new season following the new year's festivities. Before we focus on what is to come, let's take a quick look back - out of respect - to the podia of the previous three editions of the Asia Trail Master Championship series.